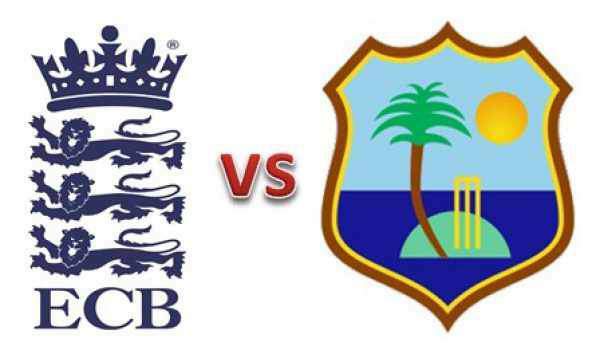 England vs West Indies: The live streaming and live cricket score of ENG vs WI 5th ODI will be provided by Sky Sports, Hotstar, Sky Go, Fox Sports, and Now TV among others. Here’s how to live cricket match watch online today on other stream channels live smartcric, crictime, and others. In this tournament, England won the test series by 2-1, then West Indies won the one-off T20 cricket match. And then, in the ODI series, the English team is leading by 3-0 in the four matches played so far. One one-day was canceled due to rain. Today’s one-day game is the last of this series. The Southampton ground’s pitch is believed to favor the batsmen. But, there might be some swing for the bowlers too for the new ball bowlers. Generally, there are flat wickets in England, but this overhead conditions may balance all things. The forecast says that there would be some rain and as a result, DLS might be employed. It has now come to the prestige and honor of West Indies. They need to win it and preserve some self-respect. The match can be watched on a number of devices like PC (Windows or Mac), mobiles (Android, iOS, Win), Kodi, Roku, etc. The hosts have been playing better than the visitors. Chris Gayle returned with a huge buzz, but couldn’t perform well so far. Related: Star sports live streaming. But, he has been always a threat for the opposition. The match starts at 5 pm IST while the toss will take place 30 minutes before it. The visitors need to consider Moeen Ali a serious threat.